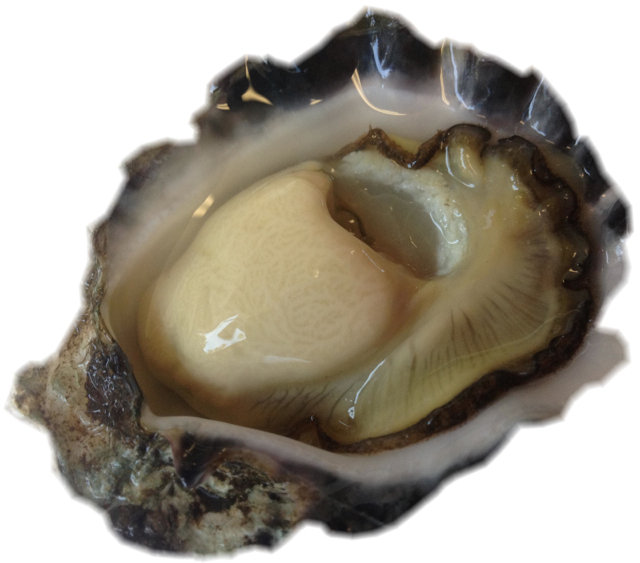 Cole Bros Oysters supply premium oysters – six days a week direct from the shed. We’re located on the waterfront at Karuah, next to Longworth Park. Only a short boat ride up the Bay from Port Stephens or a quick five minute detour off the Pacific Hwy at the Karuah exit.